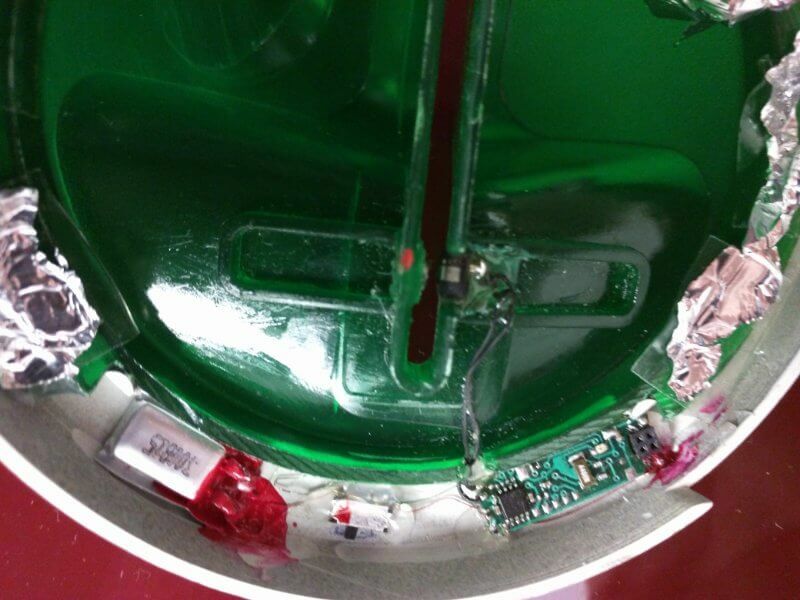 Today I was skimming through some YouTube videos and came across this Shocking video of “ATM Skimming device” hosted on one of the ATM machines in the city of Vienna, posted by YouTube user Ben Tedesco, a Cyber Security expert who was in Vienna, Austria for his vacation with family. In the video you will observe, how disturbing it is to such skimming device at the prime location of the city. Luckily Ben Tedesco was curious enough to notice the glue on the edges of the card reader which lead to this shocking revelation. 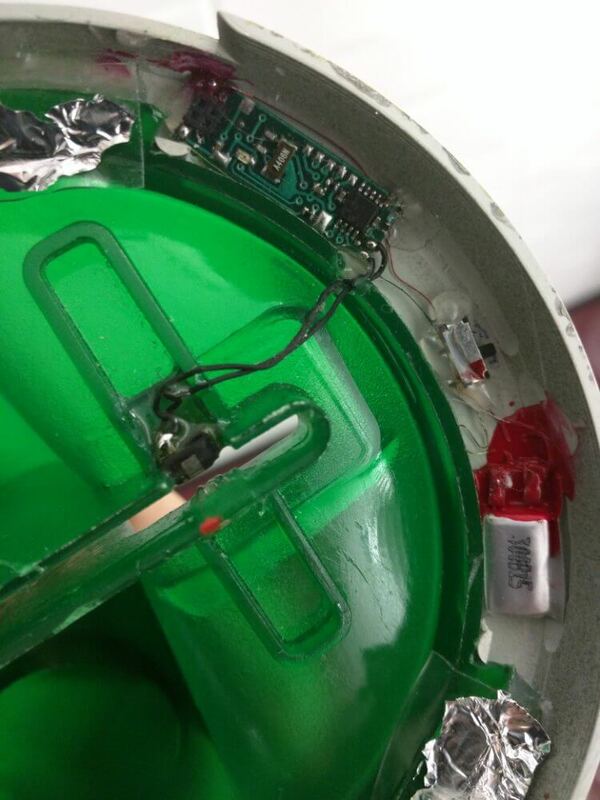 Here are the close-ups pictures that Ben Tedesco posted of the electronics found in the skimming device, you will notice that it has a magnetic strip reader, a battery (the large silver object on the right) some sort of switch (the small silver object in the middle with the small black tab sticking out of it) and the control board with the 4 pin connector (the large green board to the left).